Funny Group Of Jungle Animals. Cartoon Vector Illustration With.. Royalty Free Cliparts, Vectors, And Stock Illustration. Image 37038115. 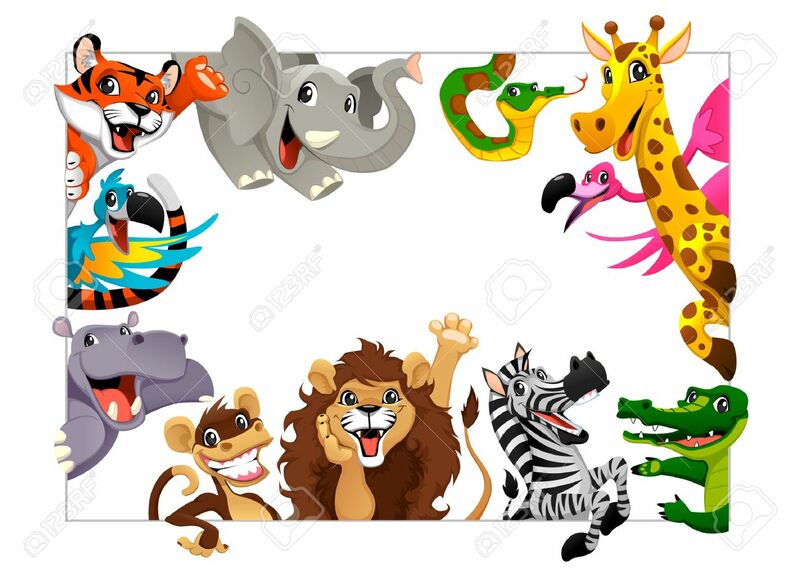 Vector - Funny group of Jungle animals. Cartoon vector illustration with frame in A4 size, for birthdays and events. Funny group of Jungle animals. Cartoon vector illustration with frame in A4 size, for birthdays and events.